• Leaves the reader with an uplifting vision: that with creativity, passion, teamwork, and determination, the next generations can make the world a safer and more humane place. 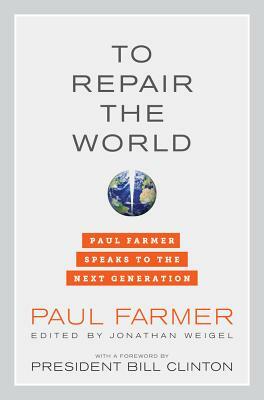 Paul Farmer is co-founder of Partners In Health and Chair of the Department of Global Health and Social Medicine at Harvard Medical School. His most recent book is Reimagining Global Health. Other titles include To Repair the World, Pathologies of Power: Health, Human Rights; The New War on the Poor; Infections and Inequalities: The Modern Plagues; and AIDS and Accusation: Haiti and the Geography of Blame, all by UC Press.